Location: Drugeac, in the Cantal departement of France (Auvergne Region). Built: 14th to 18th century. 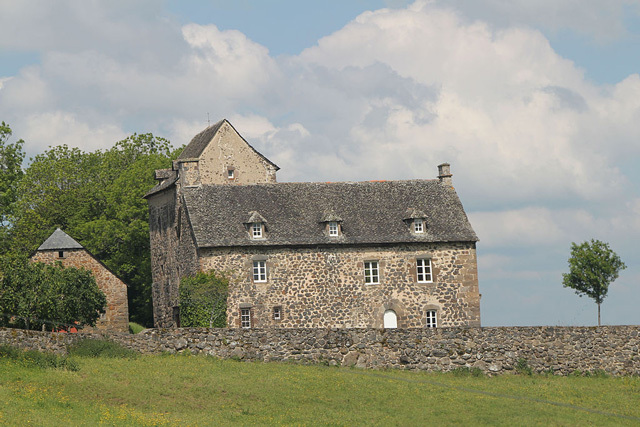 Notes: Château de Ferluc is a castle located in the town of Drugeac in Cantal, France. Château de Ferluc is registered as historical monuments since 2001.